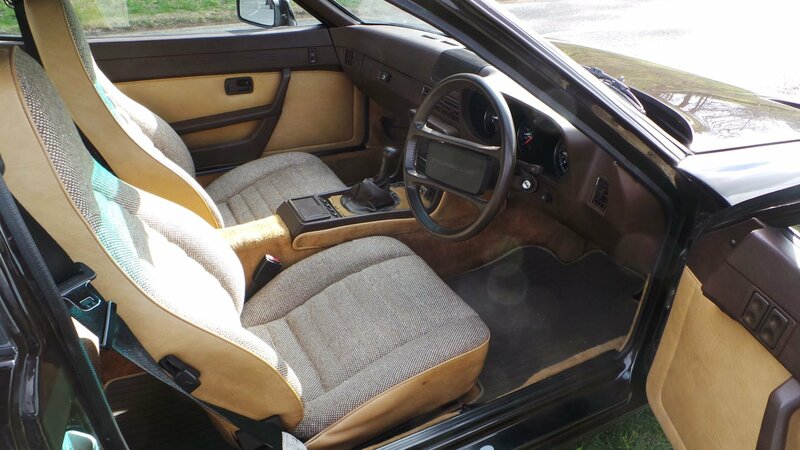 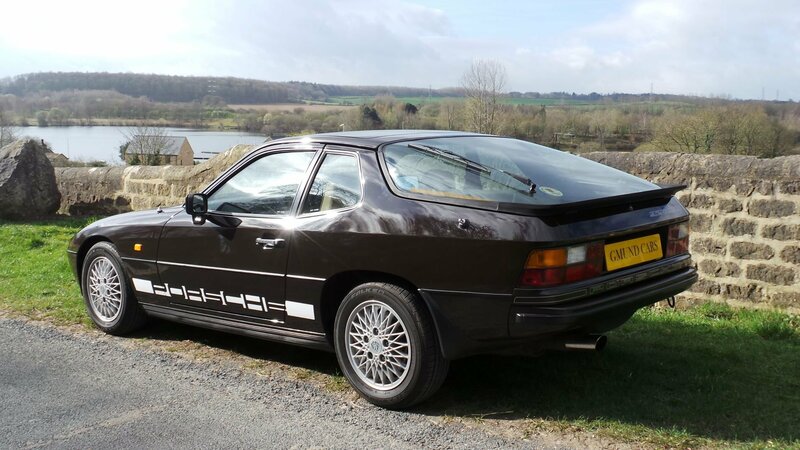 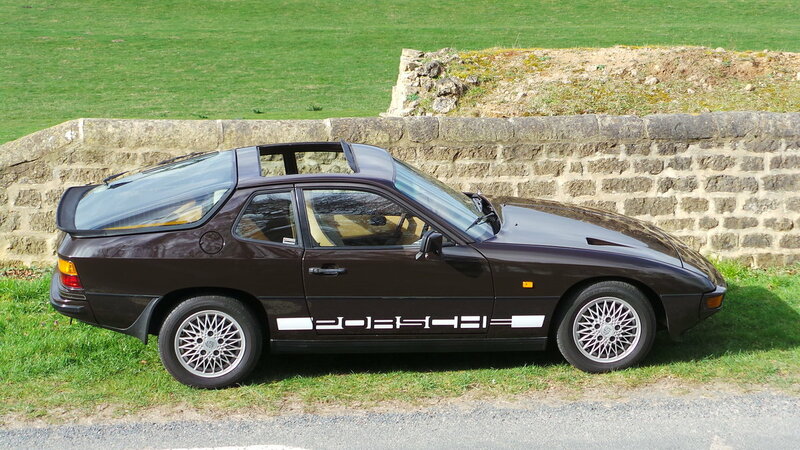 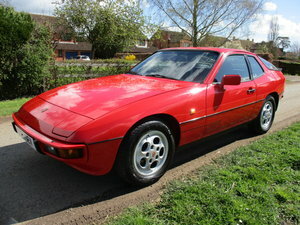 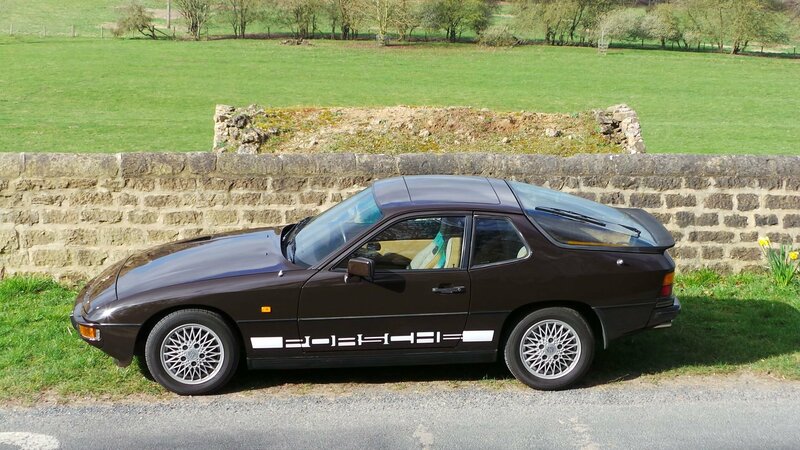 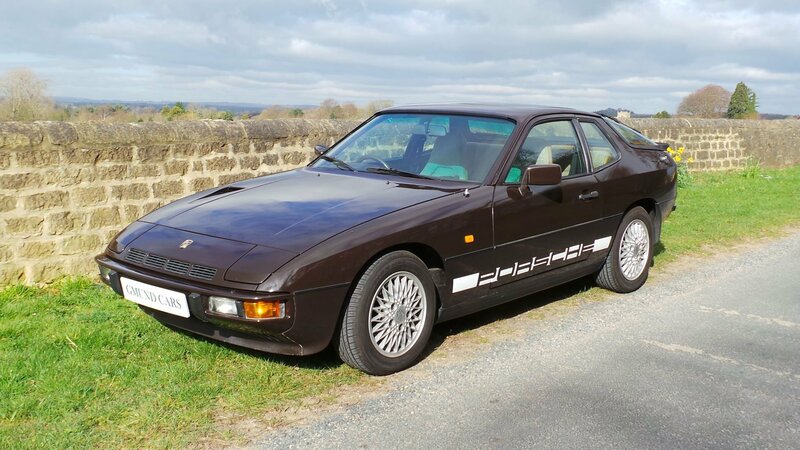 A very original 924 Turbo series 2, in Mocha Black with brown Berber trim, just 4 owners from new, the car has all it's original books and records, supplied new by Dingle Garages in Colwyn Bay, it has the factory tilt / lift out sunroof, electric windows and twin mirrors, factory original alloy wheels, the car has just had a major service and inspection, new cam belt, steering joints, strut inserts, alternator, new brakes, new brake calipers all round, new water pump and fuel injectors. 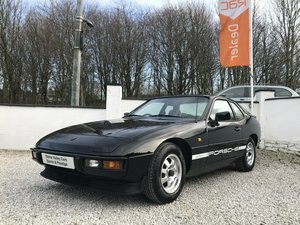 Drives superb and pulls strong. 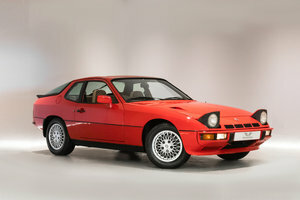 All our cars come with a new MOT and 12 months comprehensive warranty, delivery also available. 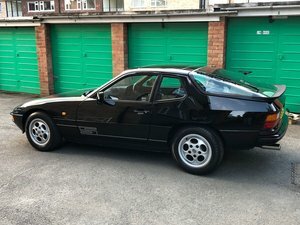 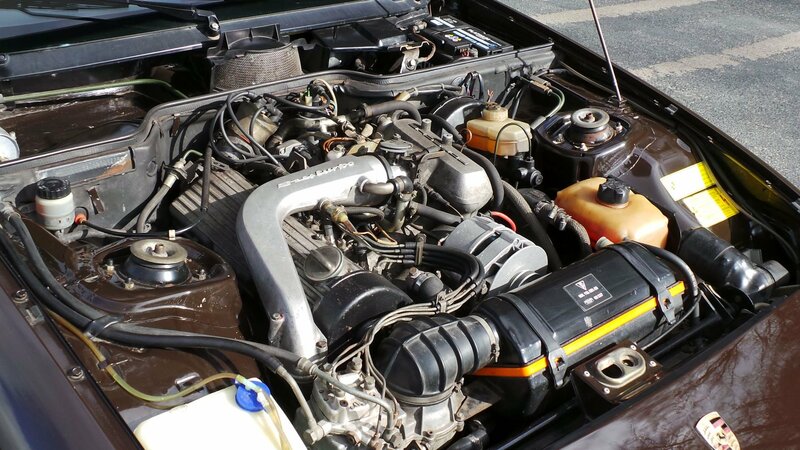 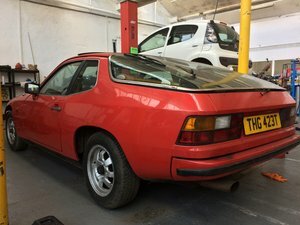 1986 Porsche 924 s 2.5 Asp lightweight fast track-road.